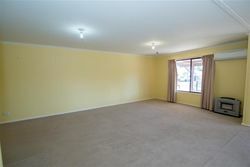 This 3 bedroom family home set on a large 1783m2 block is sure to catch the eye of the HANDY MAN. 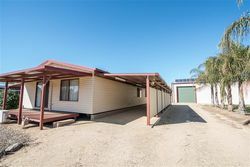 Featuring 3 generous bedrooms all with BIR and ceiling fans in 2 of the 3 rooms, well equipped kitchen with gas cook top, electric oven, pantry and dishwasher, the large dining and living area has split system heating/cooling and a separate gas heater. 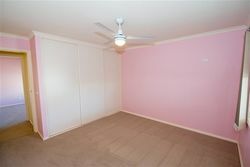 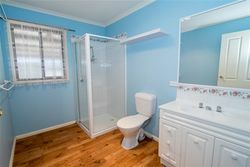 Large laundry with, separate toilet whilst the oversize bathroom is equipped with shower, vanity and 2nd toilet. 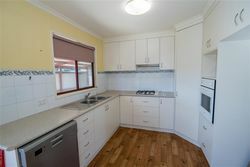 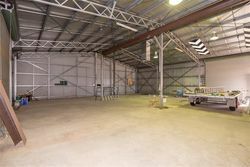 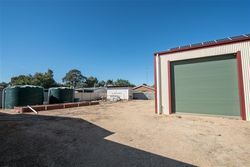 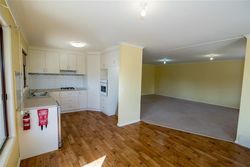 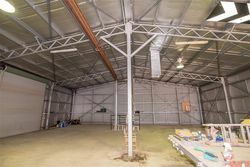 All this is a stones throw from the Mighty Murray River and towns centre, situated just of the Newell Highway, if you are looking to enter the property market, seeking an investment, holiday home, then 38-40 Hill Street is a must to inspect.